Want beautiful lighting that pays for itself for your home? Need efficient lighting without the high power costs of old fluorescent lighting? Upgrade to longer lasting LED lights and use up to 87% less electricity, year after year. Certified light fixtures offer an unprecedented opportunity to save energy, maintenance and cooling costs and is a natural fit for cutting-edge renovation, new construction projects, or easy retrofits. Reduces energy costs – uses at least 75% less energy than incandescent lighting, saving on operating expenses. 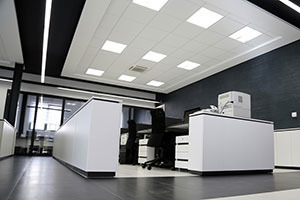 Reduces maintenance costs – fluorescent lighting lasts at least 10 times longer than traditional incandescent lighting and certified commercial LED lighting lasts 35 to 50 times longer. Reduces cooling costs – ENERGY STAR certified light fixtures produce very little heat. Is guaranteed – comes with a minimum three-year warranty — far beyond the industry standard. Say goodbye to your old lights with a complete light replacement from Tesko Electrics. Our quality LED downlights and tubes are as bright as a 50W halogen globe but use up to 88% less power, and they last over 12 times longer. 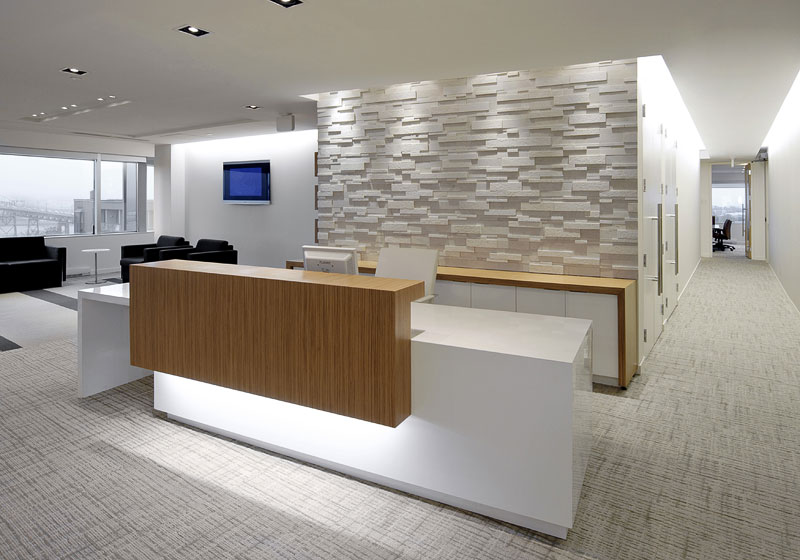 If you want to enhance your workplace, brighten your home and lower your electricity costs then make the switch to LED lighting by contacting Tesko Electrics for a free consultation, and an estimate on how much your home or business can save. DID YOU KNOW…. Certified commercial light fixtures use at least 75% less energy and last 10–50 times longer than incandescent lighting. Plus, certified fixtures produce low heat and LED options provide optimal precision lighting for commercial applications. Good quality LED lighting can provide excellent illumination in a range of household situations. LED lighting technology offers useful alternatives to some traditional lighting technologies such as halogen downlights. LEDs are 4 to 7 times more efficient than the typical incandescent or halogen equivalent. LEDs have a lifetime of 15,000 to 50,000 hours. LEDs last five to ten times longer than a halogen bulb. LEDs are more expensive to buy but cheaper overall when considering lifetime energy use costs. Be aware that some lower quality LEDs sold may not provide you with enough light, may flicker when dimmed, change colour through life or fail prematurely and some may not be as energy efficient as the packaging claims. A consumer’s guide to buying quality LEDs will help you know what to look for when selecting an LED bulb. The Energy Rating website has a light bulb buyers guide to help choose the best and most efficient lighting for your needs. 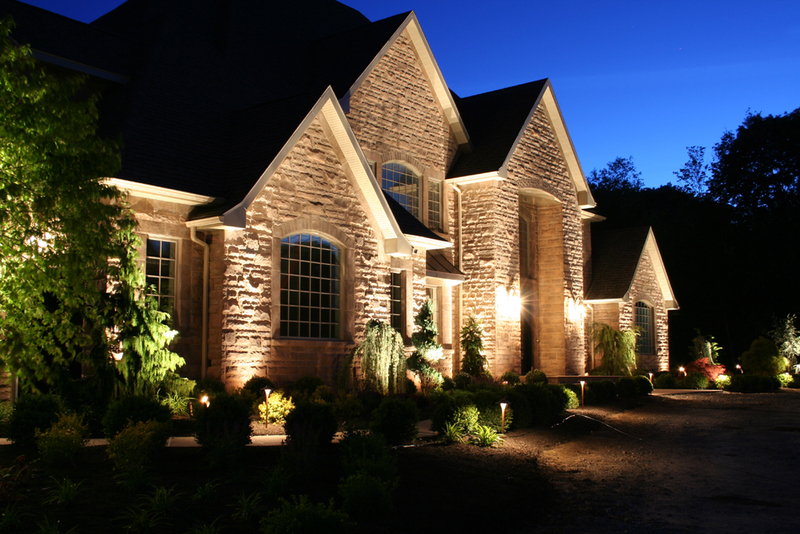 Our certified electricians are specially trained to professionally upgrade your home lighting. As part of the service they remove your old inefficient transformers, and install your new lights. Contact Tesko Electrics for a consultation and discussion on how we can offer energy efficiency services designed for residential, commercial and government sectors. 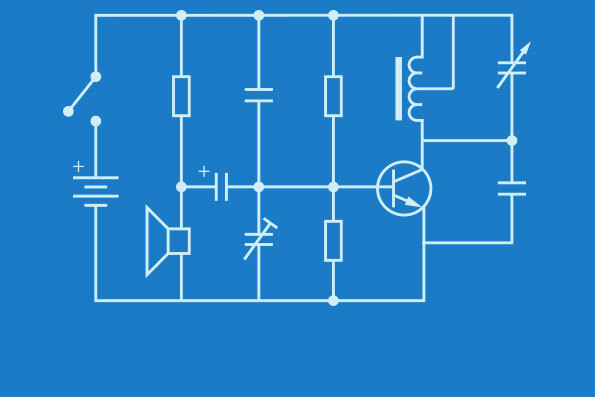 If you own a business you can be confident in knowing that Tesko Electrics strives to provide our customers with outstanding electrical services. Our team of experienced residential electricians has the expertise to help make your visions a reality. 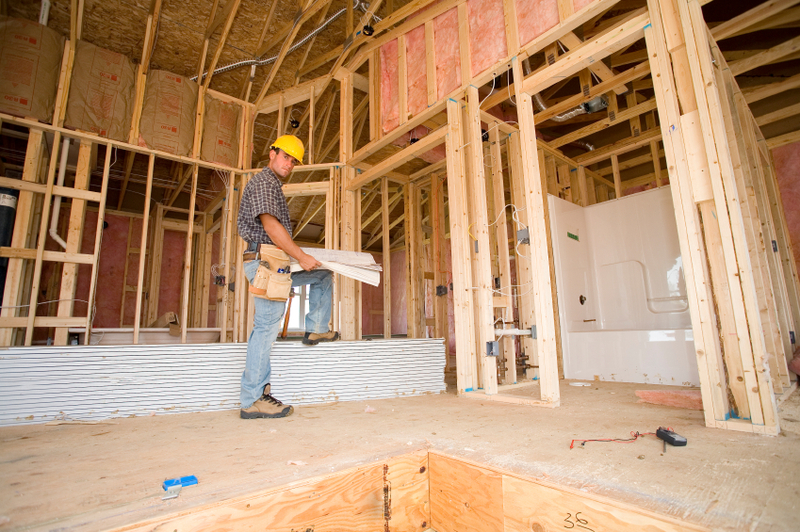 Tesko Electrics has experienced electricians, electrical designers, electrical estimators, and project managers on staff to assist you in building your construction project. Our staff are Accredited Professionals and have extensive experience with designing and constructing sustainable building projects. 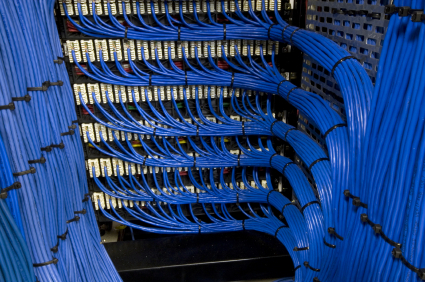 We provide complete data and voice cabling for offices and data centres, including coordinating with contractors, infrastructure design and installation. 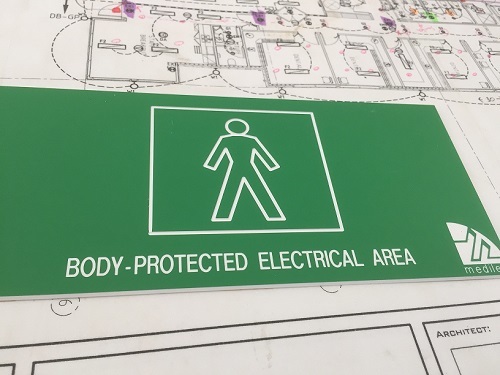 Servicing clients with efficient electrical distribution, lighting, electrical power, fire alarms, video surveillance, access control, paging, nurse calls, and intercom systems. 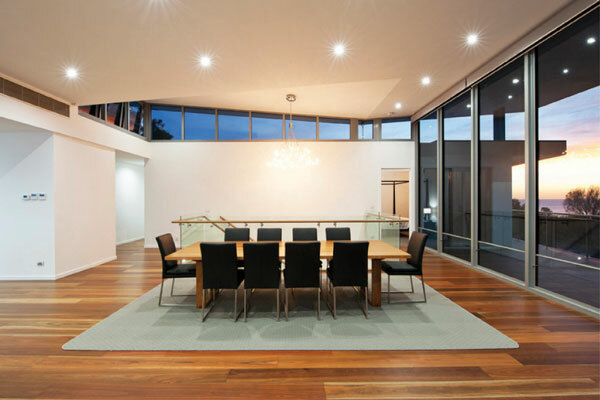 Our experienced experts can meet all commercial or residential lighting needs. From installation, LED upgrades, repair and maintenance, or design of interior and exterior light systems, including office, landscape, parking lot lighting, etc. Experienced electrical contractors for hospitals, medical clinics, aged care facilities, dental and allied health. We are a leading, full service electrical contractor providing a wide range of electrical services across residential, commercial and industrial industries. We pride ourselves on a job well done the first time, while maintaining the best overall customer service and satisfaction experience in our field.